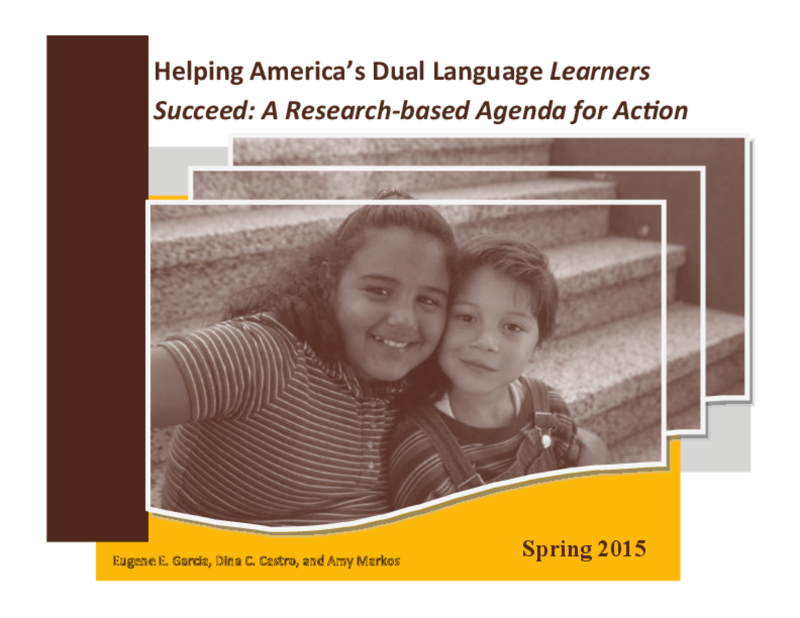 The report attempts to provide a short summary and synthesis of the topics covered in these papers and the discussion generated at the National Summit on Early Care and Education of Dual Language Learners. In addition, a set of recommendations are presented for each topic with regard to the implications drawn from these synthesis and of particular relevance to the supporting foundations' future investment considerations related to DLLs. Copyright 2015 Heising-Simons Foundation, McKnight Foundation.